Singer, The Weeknd says he ‘won’t be working with H&M’ anymore after the high street giant posted a controversial advert, which has been labelled ‘racist’. It was being modelled by a black child while the other items in the same category were modelled by white children. 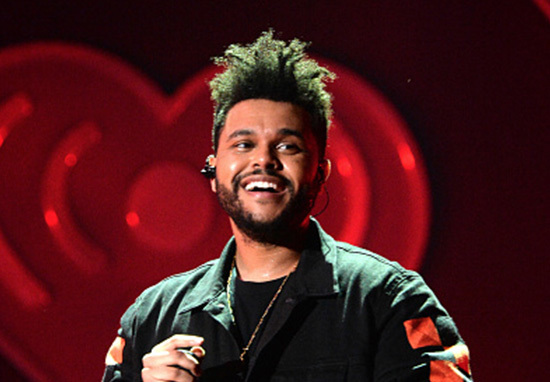 The Weeknd, whose real name is Abel Tesfaye, has been working as a collaborator with H&M on the XO clothing line, but told his eight million Twitter followers he was ‘deeply offended’ by the photo in the ad and was cutting ties. He was met with praise by fans who applauded his decision. I applaud you for doing this! Just disgraceful. I can’t believe anyone would even post this. You have no reason to be embarrassed Abel. Keep being you. H&M have since apologised and removed the item from their online platforms and said the product had been pulled from sale in the US. We believe in diversity and inclusion in all that we do and will be reviewing all our internal policies accordingly to avoid any future issues. The image has caused lots of uproar, with people pointing out how the word ‘monkey’ has been a long-term racist slur. Twitter users took to social media to criticise the store and draw attention to its astonishing lack of awareness. Uh oh, H&M. Can y’all explain why a black boy was selected to model a hoodie that says, ‘coolest monkey in the jungle’? Yo H&M you need to explain yourself. What the hell is this? In the year 2018 there’s no way brands/art directors can be this negligent and lack awareness. If [you] look at other sweaters in same category they have white kids. We have to do better. In wake of the scandal, the image of the black child modelling the £7.99 top has since been taken down, although H&M are yet to release an official statement addressing the controversy. This image has now been removed from all H&M channels and we apologise to anyone this may have offended.